You must have heard of the new Nokia Andriod phone that was recently introduced into the android market. For several years, Nokia has continued to serve her customer with different intriguing gadgets. Couple with the recently introduced Nokia Lumia to the Nokia XL android phones. Stressing on the new Nokia XL android phones, what does it have to offer? You may ask in low tone .From my research, I observed that the phone has a lot to offer especially to those customers with so much class and style. With the revelation gotten from my research about this new set of Nokia Andriod phones, it is said that the new Nokia Andriod phones will be coming with names like “X,” which actually means the X series. The Nokia XL is another great example of the Nokia Andriod family. It has been built to withstand several test of time, with its advanced features, users who dwell so much on the Tecno family, may be having a rethink to make the second choice of making it part of there collection. Now lets look at the bad side of the new Nokia XL android smartphone. Like it is often said, what has a good side also has a bad side too. One of the major disadvantages of the Nokia XL android phones is that it has quite a low ram memory size of 768MB which automatically makes it almost impossible for it to handle heavy or games that needs quite a large number of memory consumption to function correctly. This means that the phone will not be good for gamers. Those whose main purpose of purchasing the phone is to enjoy high graphic games. 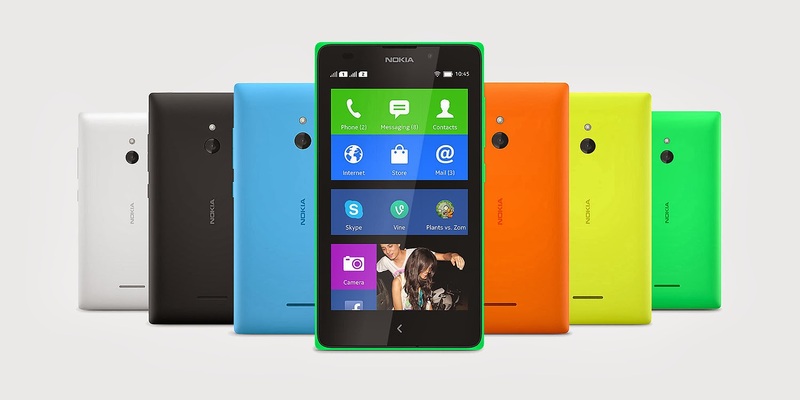 The current price of the Nokia lumia in Nigeria is about N22,000 – N24,ooo. This price varies according to the different sellers. This phone sells within the price of $150 USD. For other companies, you can get this phone for the current price of the Uk. Use the Xe converter to make your conversion to your countries currency value.